The FDA has performed a pre-approval inspection of IntelGenx’s (TSXV:IGX; OTCQX:IGXT) Health Canada-certified cGMP manufacturing facility in Montreal in connection with the company’s NDA for RIZAPORT, a VersaFilm oral soluble film, for the treatment of acute migraines. “As we continue to advance through the NDA process, IntelGenx is excited to have completed another important milestone towards U.S. approval,” Dr. Horst Zerbe, president and CEO, said in a statement. 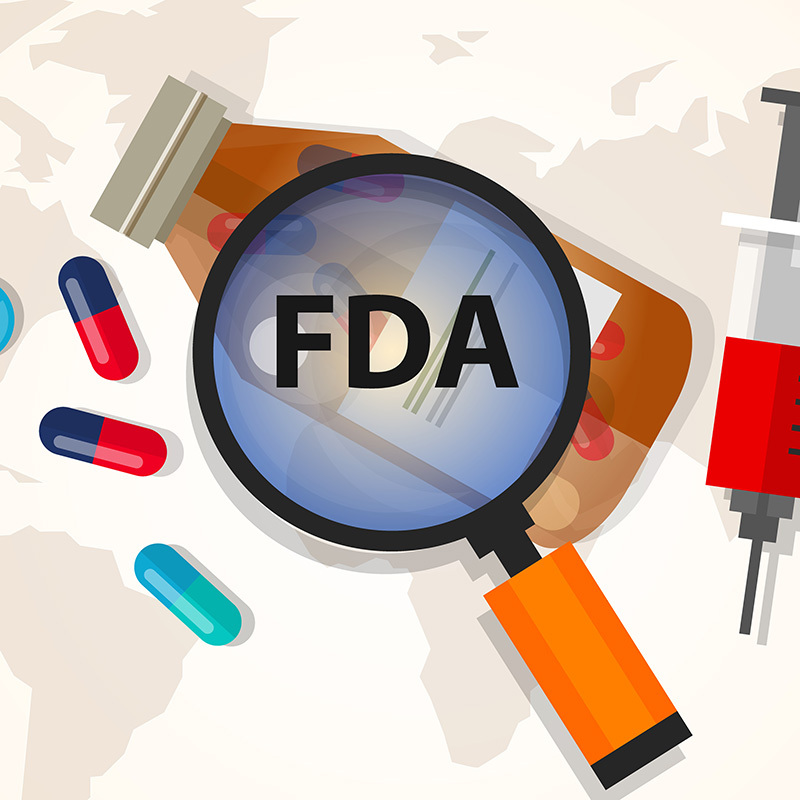 The FDA has assigned a PDUFA goal date of April 1, 2019, for completion of the review of the resubmitted NDA for RIZAPORT. In December 2018, IntelGenx granted Gensco Pharma the exclusive right to commercialize RIZAPORT in the U.S.